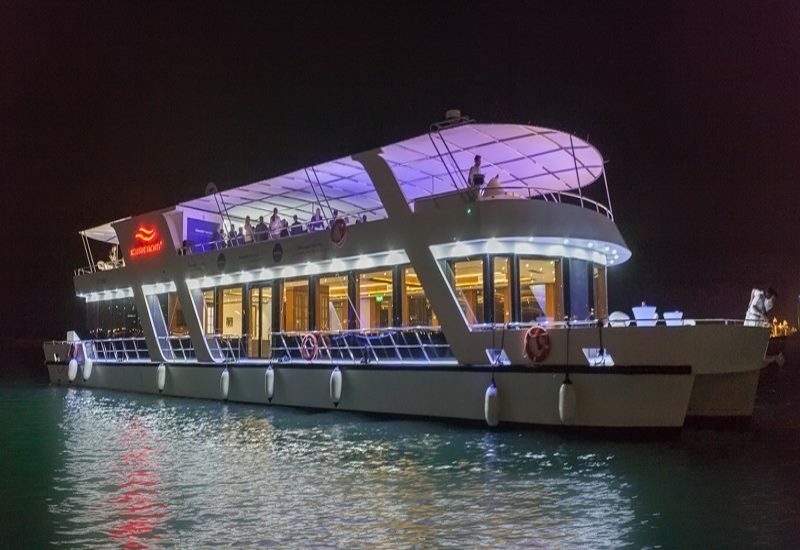 Host your next celebration on board on of our luxury houseboats, suitable for groups sizes of 30-200 guests, lasting a pleasant 90 minutes departing from the yacht club. 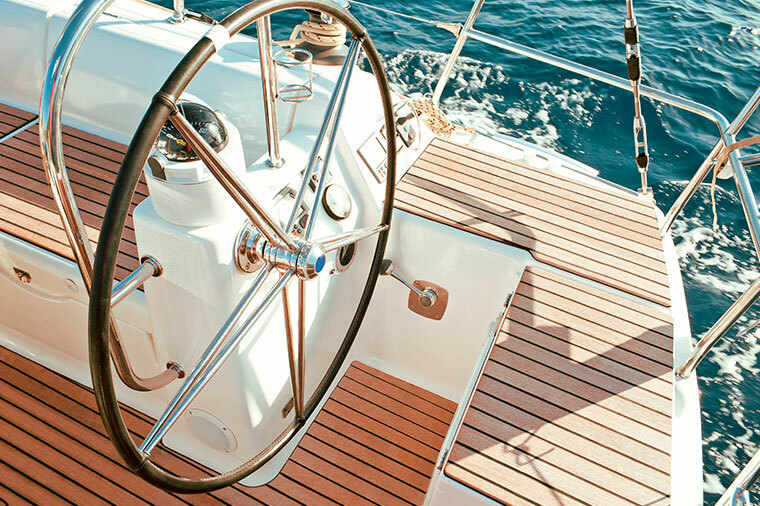 We offer a professional service to anyone who is looking to learn how to navigate and handle yachts for private or commercial use. We proudly achieved DNV 9001:2015 certification. 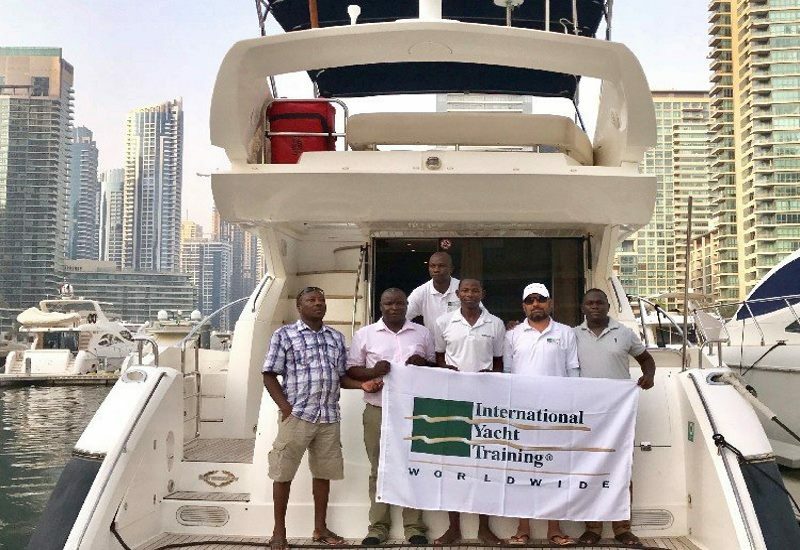 Al Bateen Marine Training Institute is the sole partner center to provide ISSA (International Sailing Schools Association) training courses and International certificates in U.A.E. and G.C.C. 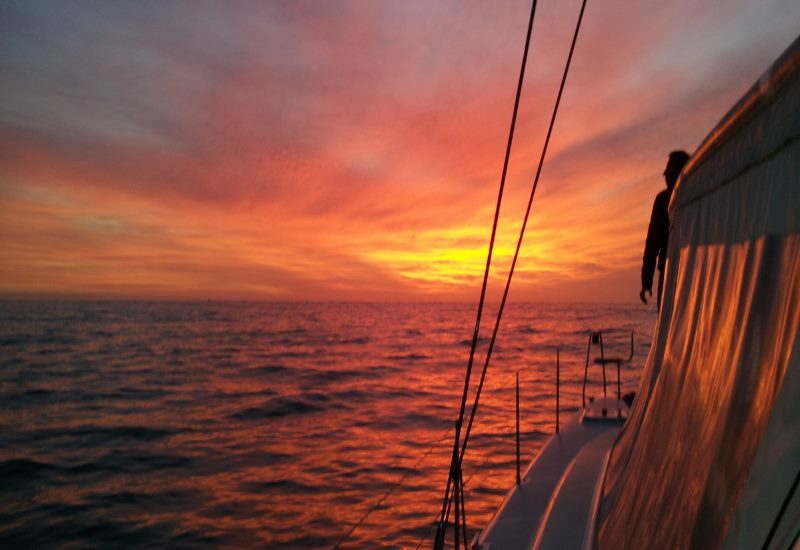 from beginner level all the way up to Master of Power Yachts 200 GT. The institute is approved by the Federal Transport Authority of U.A.E. 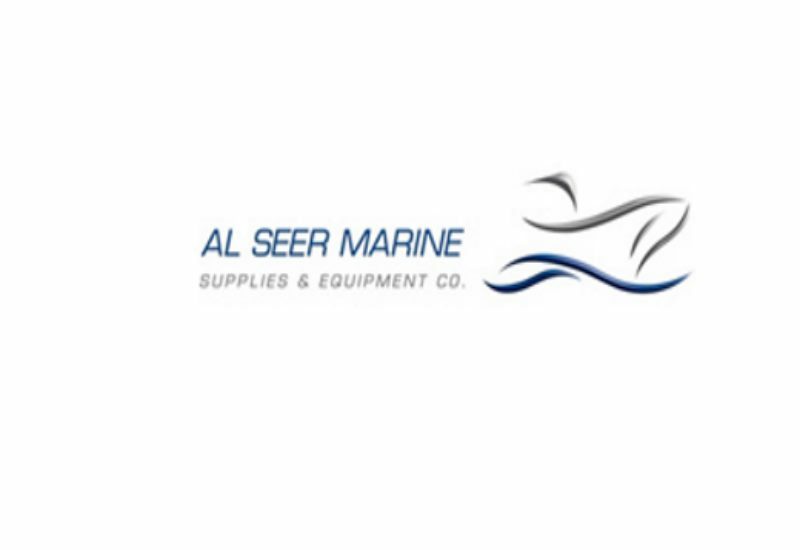 & Dubai Maritime City Authority. 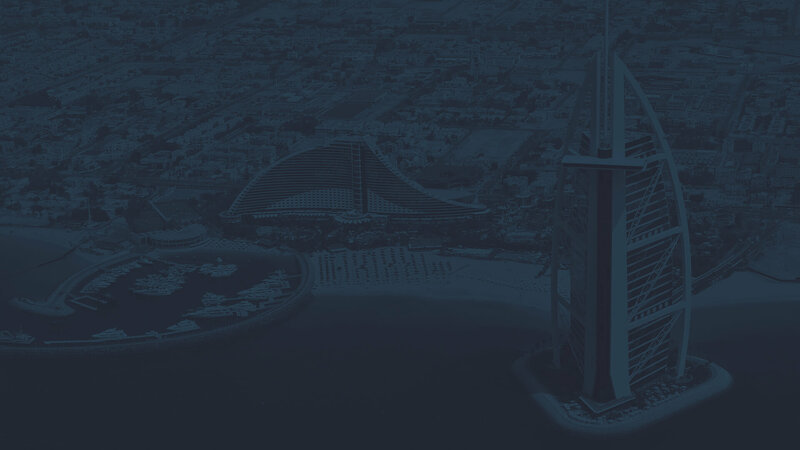 AXA Gulf is the largest insurer in the GCC. As the #1 global insurance brand, we offer a wide-range of products and services (individual, family and corporate) to empower our customers to live a better life. When people feel protected and taken care of, they can live their lives feeling empowered, confident and happy. 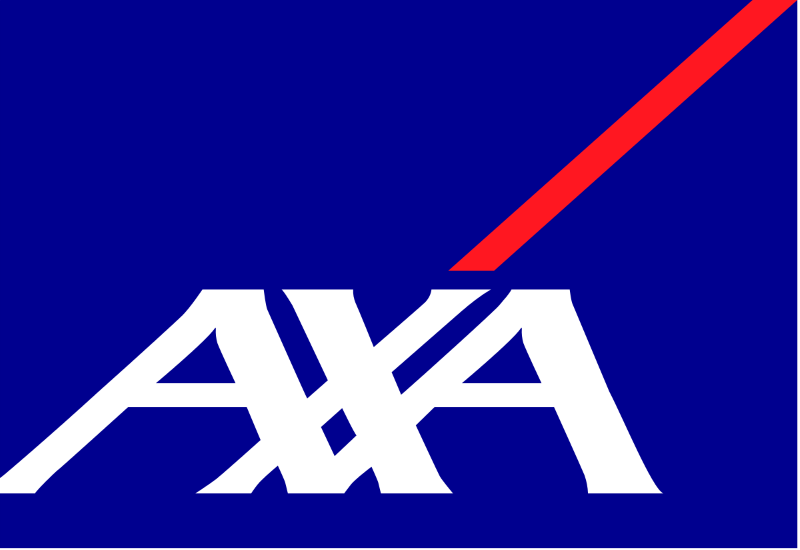 AXA offers support and expert advice to help you find the best insurance plans for your personal and business needs. AXA strengthens its commitment to its customers by being there for them, as a partner, in every aspect of their lives. 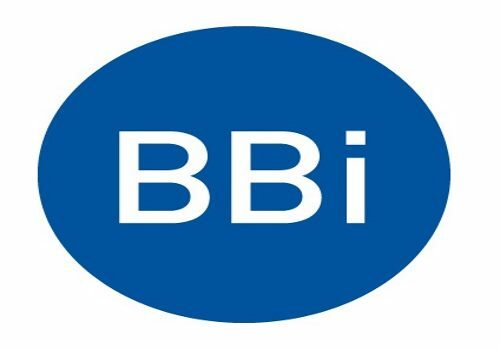 The BBi Group operating across all 7 UAE emirates - Abu Dhabi, Dubai, Sharjah, Ajman, Umm al-Quwain, Ras al-Khaimah and Fujairah & London get involved in all aspects of commercial insurance broking & risk control to make sure their clients are aware of the importance of understanding the risks they run and the implications of ignoring these risks. If it is possible to eliminate risk we can also assist. Commercial Insurance and the transfer of risk is just part of the control process. We believe that risk management is by far the most important way an organisation can protect itself from the consequences of risk exposure. If insurance leads to complacency this can, in fact, increase corporate risk considerably. For all those who are looking for exciting activities, the ‘Dinner in The Sky’ concept is a must. 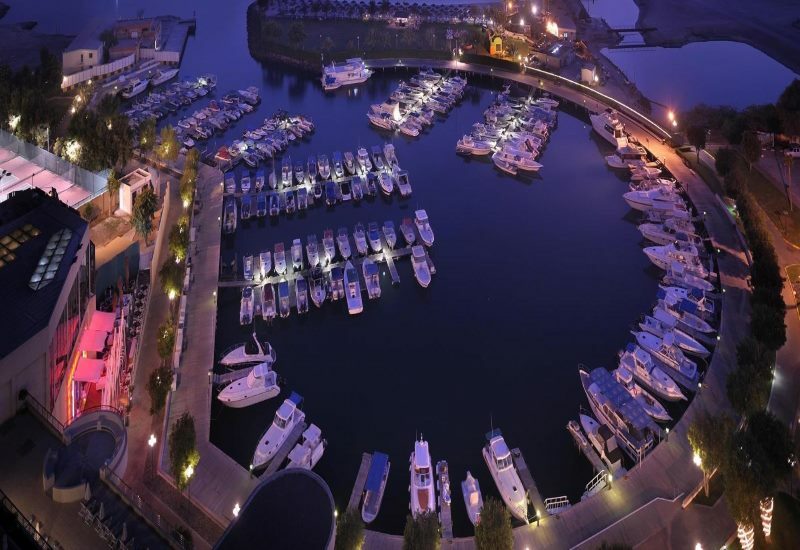 It is a five-star fine dining treat and pairs as a thrill experience, because dinner is served 50 metres up in the air. The ‘table’ seats 22 people, and children over the height of 135 cm are welcome with accompanying adults. One must not miss out on the opportunity to dine in the open sky for an unforgettable memory. Dinner in the Sky is a Belgian-based experience that has created more than 5,000 dinner events in 40 cities around the world. Featured in various iconic locations which include the Kuala Lumpur Tower, the Marina of Dubai, Villa Borghese in Rome, Athens, Copacabana Beach, and Cape Town. Forbes magazine has named it to be one of the world’s most extravagant meals. 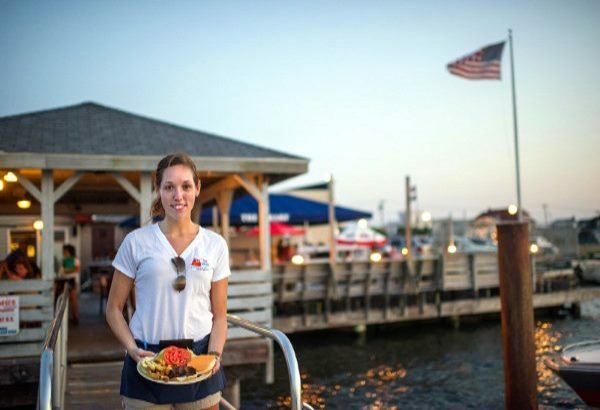 Their trademarked sky platforms engage in audiences offering them a once in a lifetime opportunity, customized according to the client’s campaign objectives. “Floating” above the ordinary transports a whole new perspective to product launches, consumer promotions, sponsorship activation, corporate engagement and entertainment in the sky. Dinner in the Sky is considered to be as the world’s most unique dining concept, creating some of the finest private dining, cocktail parties, product launches, wedding receptions, and bespoke event experiences on a global scale. 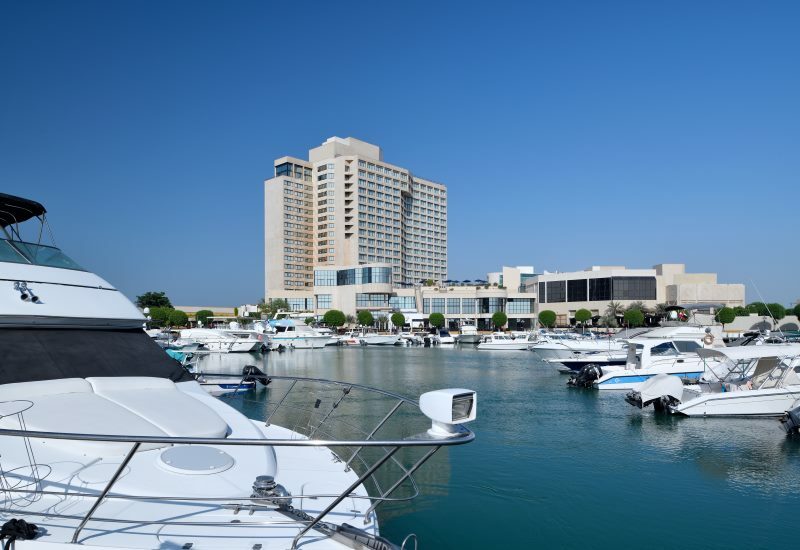 This event is generally booked as a defining business prospect to host exclusive events such as corporate functions, confidential board meetings, product road shows or even radio and television broadcasts. Dinner in the Sky was selected by Forbes.com in its list of the 10 most unusual restaurants in the world.